we'll bring you up to speed! 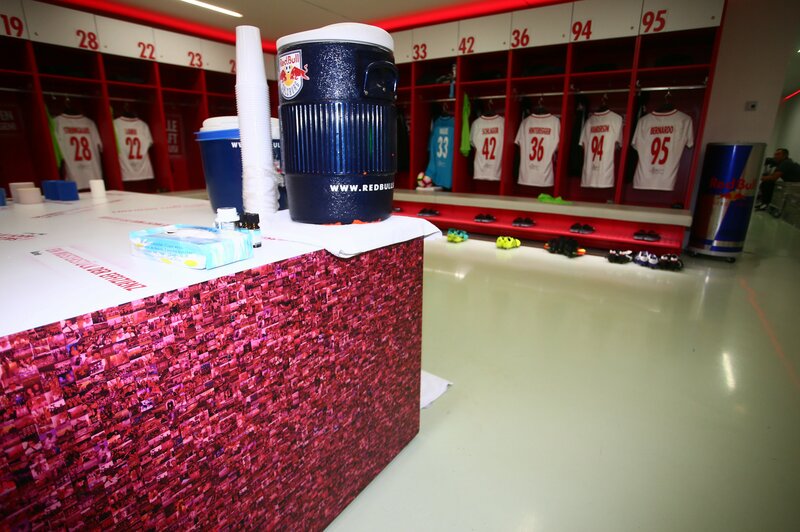 Have you always wanted to take a peek behind the scenes at FC Red Bull Salzburg and see what goes on in all the nooks and crannies of the Red Bull Arena? No problem! 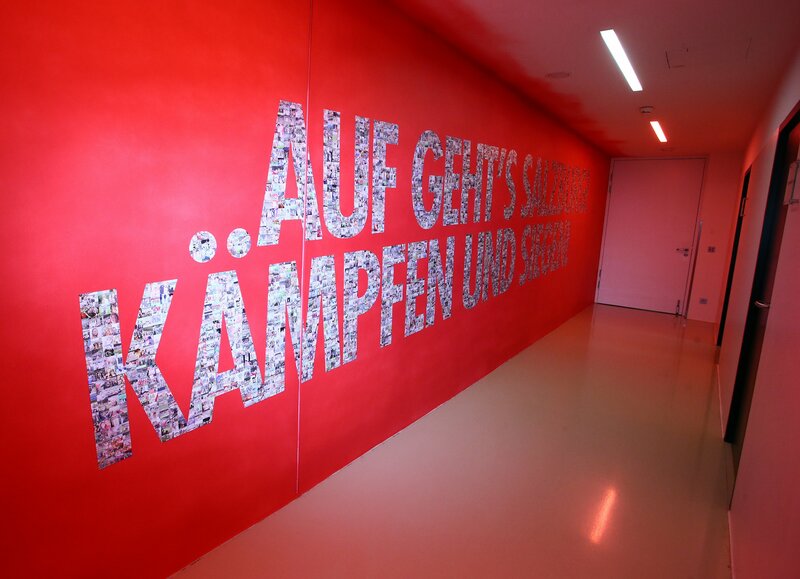 We will also give you the opportunity to get your hands on the original Austrian champions' trophy and ÖFB Cup and pose for souvenir photos with them for yourself and your friends. 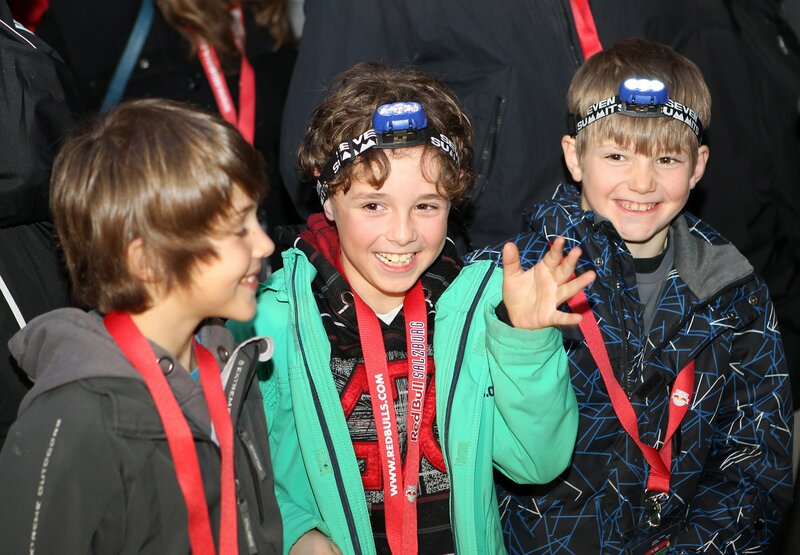 For individual visitors, a tour can be booked for every Saturday at 10:00 - BOOK NOW. 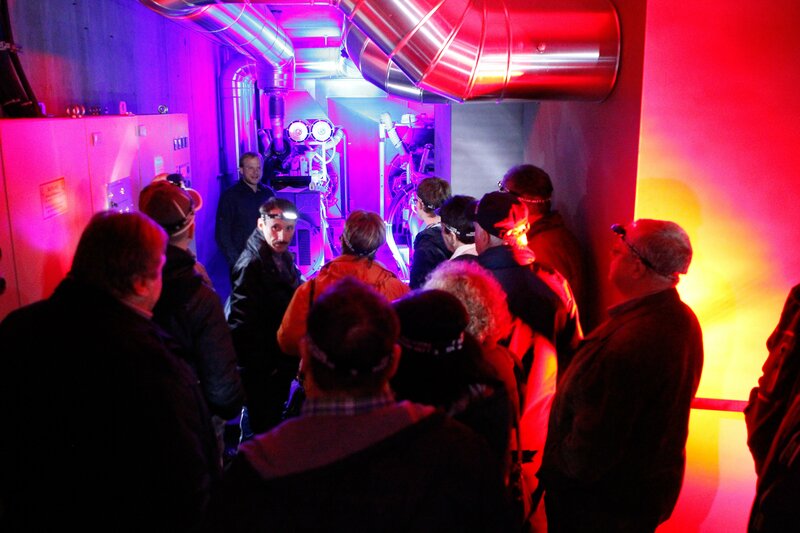 For larger groups we offer GROUP TOURS with individual times. 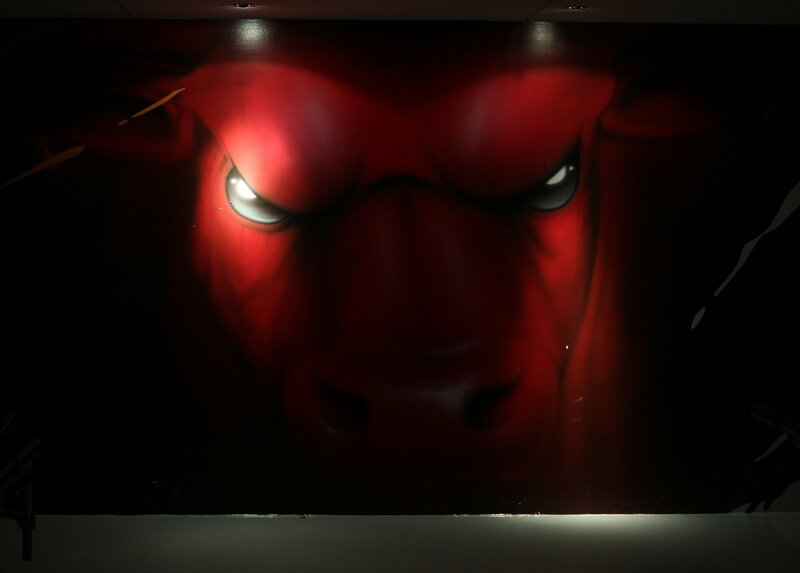 At 09:50 CET at the Bullshop on the EAST side of the Red Bull Arena. 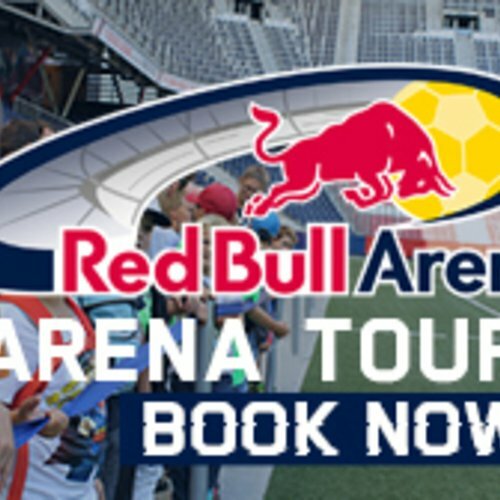 Should you have any questions, we would be delighted to answer them by email to arena-tours@redbullsalzburg.at. 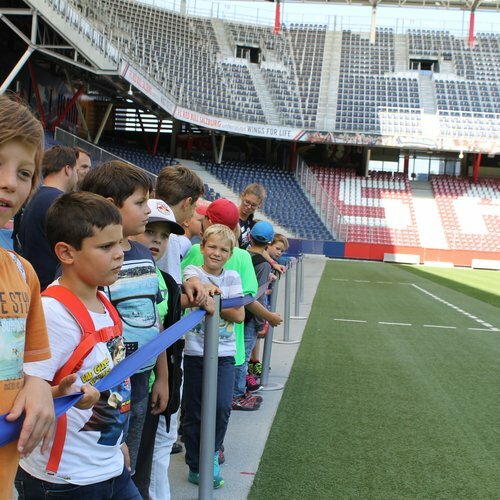 The stadium rules must be adhered to during tours with the guide to be followed, without exception. 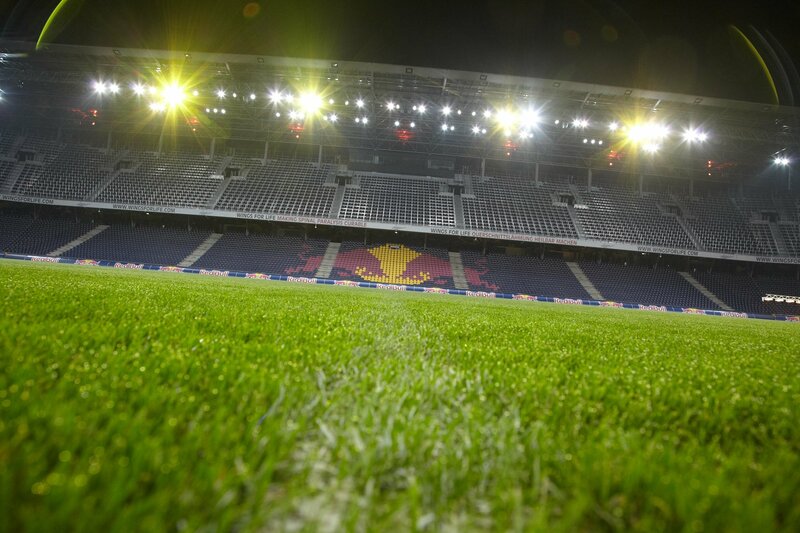 As of now you can also pay a virtual visit to the Red Bull Arena Salzburg. Our home ground has become part of the GOOGLE STREET VIEW SPECIAL COLLECTIONS. The images have been captured with a 360-degree special camera - the Street View Trekker. You just have to search for 'Red Bull Arena Salzburg' in Google Maps, then drag the yellow man from the list of symbols into the stadium. 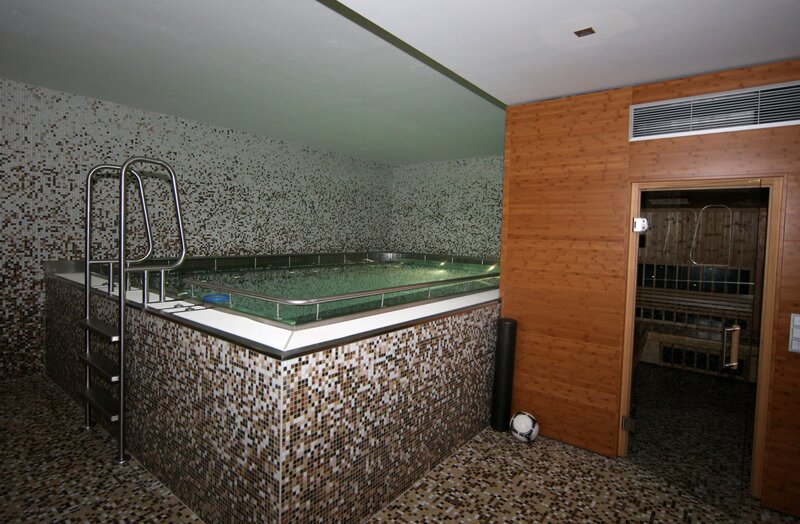 Then you are free to walk along the sidelines, stroll in the dressing room or take a look at the dugout. 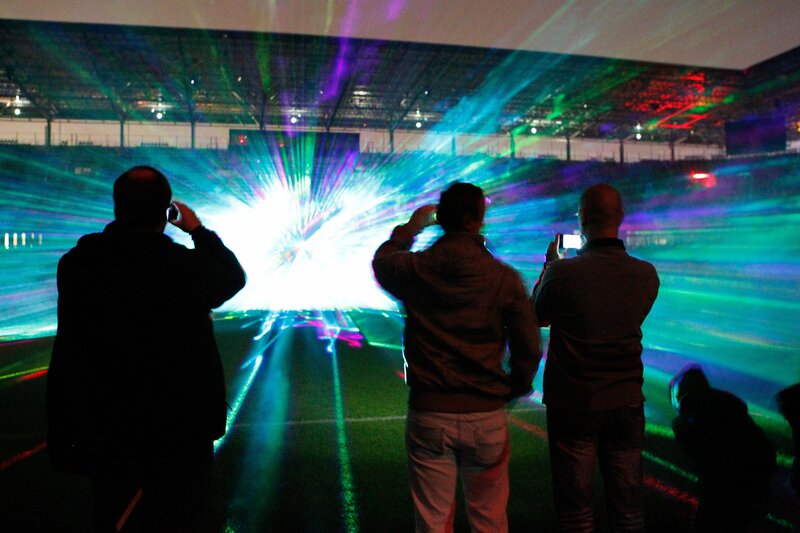 see you soon at the Red Bull Arena!